The process of moving from Texas to Georgia is often undertaken for work or to be closer to family. Whatever your reasons for relocating a long distance, you'll want to find the right moving company for the job. Since 1914, Coleman Worldwide Moving has helped residential customers with their out-of-state and cross country relocations. In our several decades of service, we have remained committed to providing a high quality of care, even earning a BBB Accreditation. 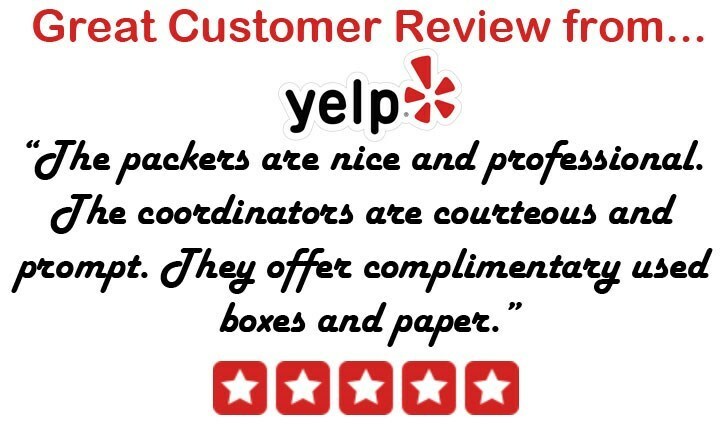 Our team of certified ProMovers make sure your belongings are moved safely. Coleman also acts as an agent of Allied Van Lines, a carrier with a nationwide network of movers and storage facilities. Being part of this network makes it possible to complete relocations to anywhere in the United States. We're the expert team to help you with moving from Texas to Georgia. Regardless of the size of your household, it is vital to find a mover with the resources to easily plan and prepare for your relocation. Coleman Allied starts you off with the guidance and support of a move coordinator who is available to answer all of your questions. One of our experts will also come out to provide an in-home estimate of the costs of moving to Georgia from Texas. In general, our coordinators will help navigate you through the entire process of moving a household. If you aren't ready to receive your belongings at a new home in Georgia, Coleman Allied can store them offsite in one of our secure warehouses. We have storage facilities located throughout the continental United States, Alaska, and Hawaii. Coleman can keep your belongings safe for as long as needed to complete that move from Texas to Georgia. If you are interested in learning more about our long distance moving services, give us a call to speak with a specialist. Coleman Allied will be happy to arrange an in-home consultation with one of our Texas to Georgia moving experts. Fill out our online form to request your free moving quote right away!